Dependable, LOW MILES - 47,599! FUEL EFFICIENT 21 MPG Hwy/16 MPG City! Tacoma trim. 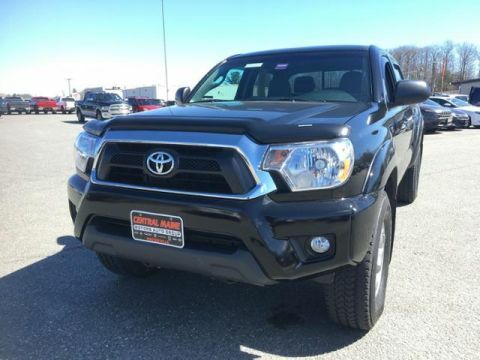 Trailer Hitch, 4x4, Brake Actuated Limited Slip Differential, TOWING PACKAGE, RADIO: ENTUNE AUDIO PLUS, TRD SPORT PACKAGE. AND MORE! 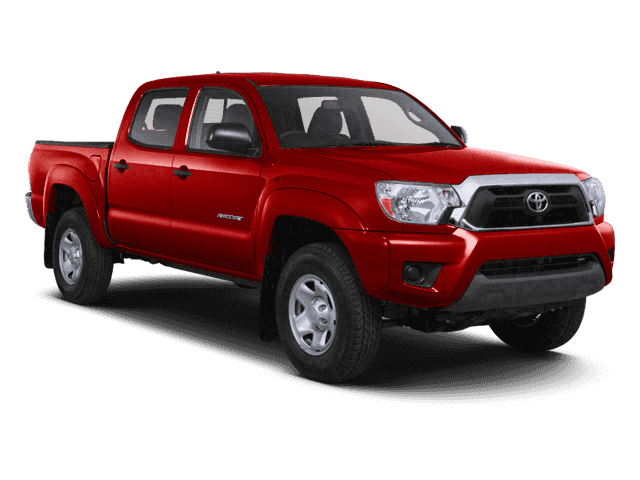 4x4, Brake Actuated Limited Slip Differential Child Safety Locks, Electronic Stability Control, Brake Assist, 4-Wheel ABS, Tire Pressure Monitoring System. TRD SPORT PACKAGE hood scoop, Cruise Control, Sliding Rear Window, Privacy Glass, Metallic Tone Instrument Panel Trim, Sport Seats, driver 4-way manual lumbar support, Variable Speed Wipers, TRD Sport Graphics, Wheels: 17 x 7.5 Alloy, Dual Sunvisors w/Mirrors & Extenders, Exterior Mirrors w/Turn Signal Indicators, Tires: P265/65R17, Sport Suspension, Bilstein Shocks, Leather-Wrapped Steering Wheel & Shift Knob, 115V/400W Deck Powerpoint, 2- instrument panel plus 1 deck, Tailgate-Handle Integrated Backup Camera, Remote Keyless Entry System, Color-Keyed Bumpers, color-keyed grille surround, exterior mirrors, door handles and overfenders, Front Fog Lamps, RADIO: ENTUNE AUDIO PLUS AM/FM stereo w/CD player, MP3/WMA playback capability, high-resolution 6.1 touch-screen display, auxiliary audio jack, USB 2.0 port, iPod connectivity and control, Bluetooth hands-free phone capability, phone book access, advanced voice recognition and music streaming, HD Radio, HD traffic and weather in major metro areas, SiriusXM Satellite Radio, TOWING PACKAGE Transmission Oil Cooler, Trailer Sway Control, Supplemental Oil Cooler, 7-Pin Connector w/Converter, Class IV Hitch, 130 Amp Alternator, HD Battery. 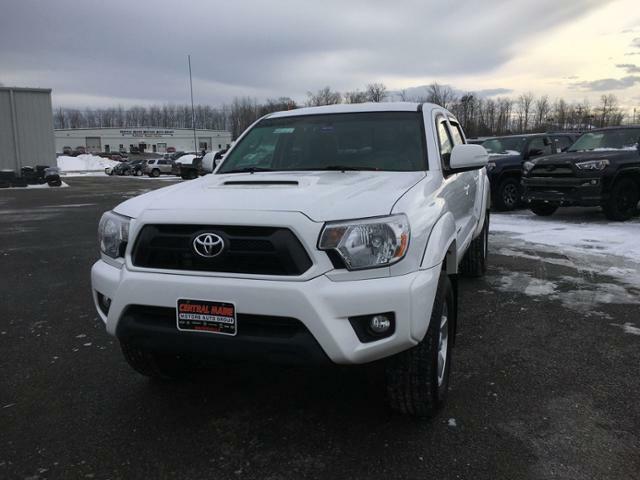 Toyota Tacoma with Super White exterior and Graphite interior features a V6 Cylinder Engine with 236 HP at 5200 RPM*. Autocheck 1-Owner, Clean Autocheck report! The Tacoma's utility is enhanced by the standard composite bedliner Great Gas Mileage: 21 MPG Hwy.